The Board of Directors, made up of a CEO, and a maximum of four directors elected for three-year terms, is the executive entity whose responsibility is to implement initiatives that are in line with the objectives of the Center, and to administer the institution`s finances. The current Board of Directors was elected by the General Assembly on October 19, 2015. Graduated in civil and economic engineering, with courses from ECLAC and ISEB. He was a BNDES employee since the first bank competition in 1956. He had a long political life, as a councilman, federal deputy and senator for three terms, being the first mayor of Rio de Janeiro elected by direct vote of the people. Writer with 15 published books, politics and fiction literature. He presides over the International Celso Furtado Center for Development Policy and the Casa Grande Cultural Institute. Full Professor of Economic Law and Political Economy of the Faculty of Law of the University of São Paulo (Department of Economic, Financial and Tax Law). Professor of the Post-Graduate Program in Political and Economic Law, Universidade Presbiteriana Mackenzie. Graduated in Law from the University of São Paulo (1996), he holds a PhD in State Law from the University of São Paulo (2001) and a PhD in Economic Law from the University of São Paulo (2003). He is currently Coordinator of the Research Group on Law and Underdevelopment: The Furtadiano Challenge, accredited with the CNPq. The emphasis of his production is focused on the areas of Economic Law, Political Economy, State Theory, History of Public Law and Constitution Theory, developing research on the themes of State and Underdevelopment, Economic Development, Role of the State in Economics, Economic Policy and Sovereignty. Associate Professor at the Federal University of Rio de Janeiro. He holds a medical degree from the Federal University of Rio de Janeiro (1980), a Master's degree in Public Health from the Oswaldo Cruz Foundation (1990) and a doctorate in Public Health from the Oswaldo Cruz Foundation (1999). 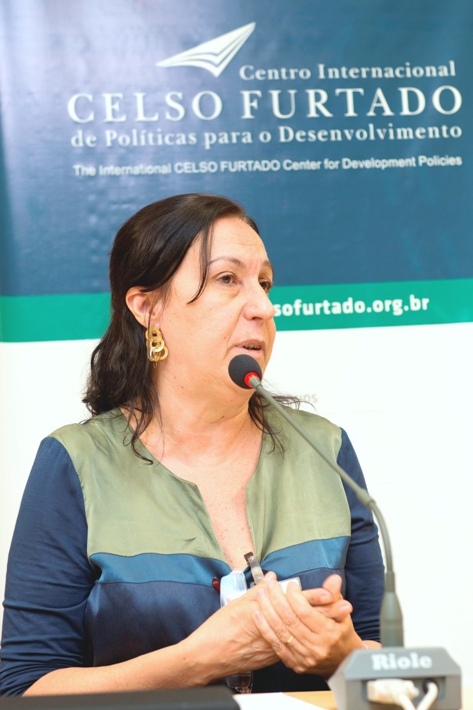 She is currently an associate professor at the Federal University of Rio de Janeiro. He has experience in Collective Health, with emphasis on Health Planning Policies, mainly in the following subjects: social protection and health systems, relations between the private public in the Brazilian health system, health insurance plans and market, public financing and regulation of health plans. 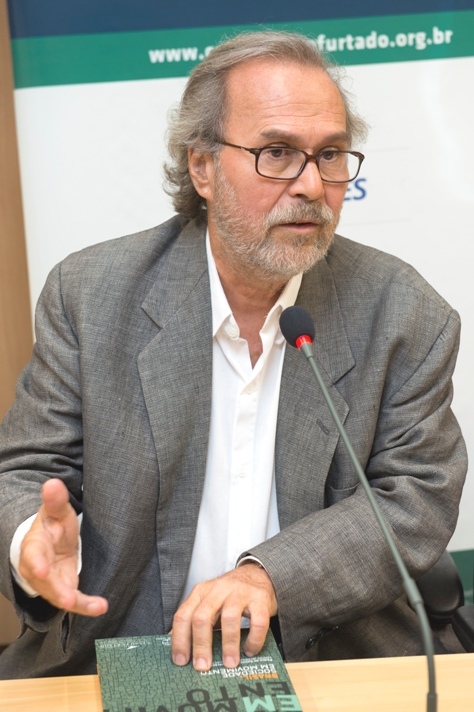 He holds a degree in Philosophie Politique - Université Montpellier 2 - Sciences et Techniques (1978), a master's degree in Sociology from UFPE (1985) and a PhD in Social Sciences from Unicamp (1998). Post-Doctorate at Université Paris XIII- Villetaneuse (2003). Prof. Associate 2 of UFPE in the Dept of Political Science. He is currently the director of ABRI (2015/2017), coordinator of the Asia Studies Institute (2015). He was president of ANPOCS (2011-2012). Prof. of the University of Leiden, prof. visitor - UdelaR, prof. visitor of the University of Walles-Swansea, prof. Visitor Université Sorbonne Nouvelle; Prof. Visitor Institut Études Politiques de Lille; member of the editorial board - Middlesex University, international scientific cooperation - Madras Institute of Development Studies, - collaborative researcher - University of Wales-Swansea, professor -colaborator - Rosario National University, professor member of the implementation committee - of the scientific council of the orb magazine of PUC-MG, LASA partner, co-operation project coordinator - Jawarhalal Nehru University, project coordinator of IUPERJ, a joint body with UFPE - Office of Legal Advice to Popular Organizations, adviser to the Support Foundation to the Development of the Federal University of Pernambuco, member of the Clacso-Mercosul group member of the Council of the Brazilian Council of Mercosul Social, member of the scientific programming committee of the Centro Studi Transformazioni Economico Sociali, researcher associated to research projects - Center de recherche et de Documentation south america latine, member of scientific council of FUNDAJ, evaluation committee of SBPC - São Paulo, invité - Conseil National Pour La Recherche Scientifique - Center de Recherche, reviewer of FAPESP, publisher of the journal science in network of FACEPE, collaborator of Unila, scientific cooperation of the University of São Paulo, researcher of the Coordination of Improvement of Higher Level Personnel, ex-president of FoMerco, researcher of CNPq, peer reviewer of CNPq. He was for two terms a member of the deliberative council of the Celso Furtado International Center. Bachelor and Master in Economics from the Federal University of Rio Grande do Sul - UFRGS. PhD in Economics from the University of São Paulo - USP. Researcher at CNPq since 1987. Professor at the Department of Economic Sciences and International Relations at UFRGS, where he was Coordinator of the Post-Graduation in Economics, Head of the Department, Director of the Faculty of Economic Sciences, President of the Research Chamber, Pro-Rector of Research and Vice-Rector. 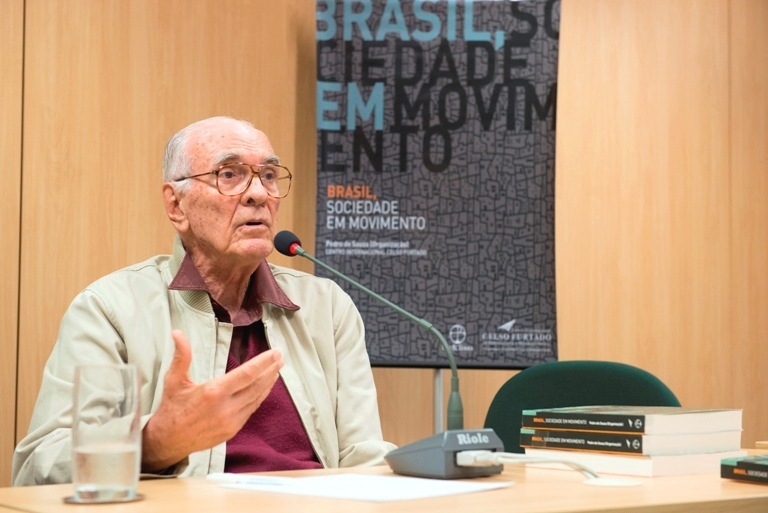 He was Coordinator of the Economics Area of ​​CAPES, President of the Foundation for Research Support of Rio Grande do Sul (1997-2000) and President of the Brazilian Society of Political Economy (2002-2004). He works as a professional and researcher in the area of ​​Economics, with emphasis on Brazilian Economy, working mainly in the following subjects: Economic Development, Economic Formation of Brazil in the twentieth century and History of Economic Thought. He was awarded Honorary Mention in the Haralambos Simeonidis / ANPEC Award (1987) and the second place in the "BNDES Economy Award" (1981). Received from FAPERGS the "Gaucho Researcher Award 2011"; in the area of ​​Economics and Administration. Currently, he coordinates the Brazilian Network of Economic Development Teaching, he is a full member of the CNPq Economics Committee. He was a member of the Deliberative Council and has already served a term on the board of directors of the Celso Furtado International Center, being elected to the latter. 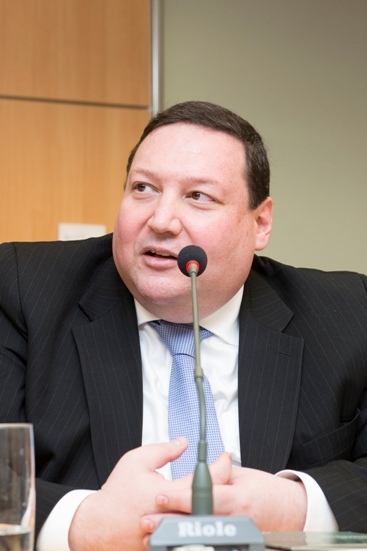 He is also director of the Center for International Studies on Government (CEGOV) of UFRGS.